In December 2017, Hines on behalf of its European Value Fund (HEVF) acquired Stuttgarter Tor, a four-building, 14,822-square-meter (159,543 square feet) office complex, which represents the fund's first acquisition. 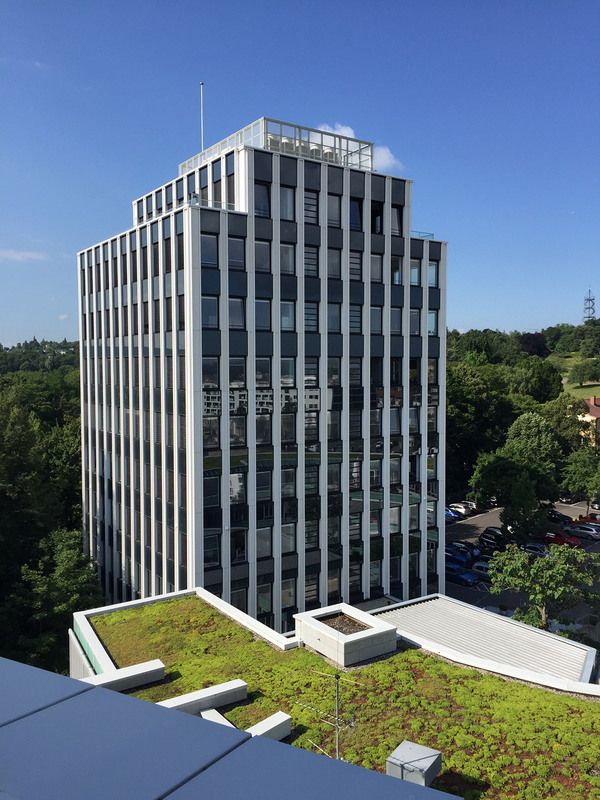 With its prime location in the Feuerbach office submarket, Stuttgarter Tor offers modern office space with unobstructed views across the city and the Höhenpark Killesberg. Three of the buildings are 100 percent leased. The fourth building, currently vacant, presents a potential redevelopment opportunity for the investment.